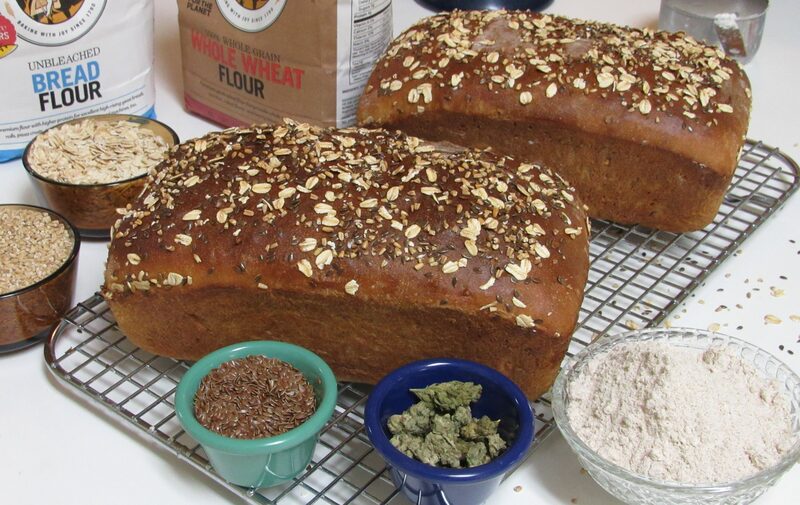 Honey Whole Weed Multi Grain BreadBy InfusedEatsHearty and lightly sweet Cannabis Infused Multi Grain Loaves perfect for breakfast toast, snacks or delicious deli style sandwich. 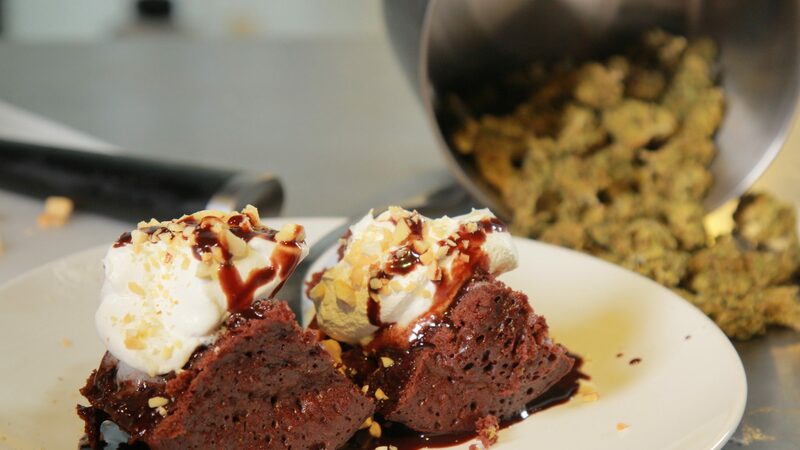 15 Minute Cannabis BrowniesBy InfusedEatsThis is a simple and very quick recipe for Cannabis Infused Single Serve Chocolate Mug Cakes that you can have ready, start to finish in 15 minutes. 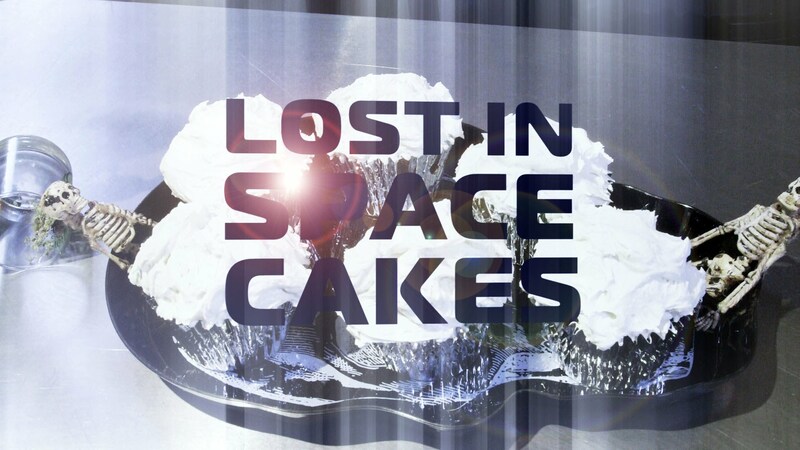 Lost In Space CakesBy InfusedEatsLost in Space Cakes is our twist on cannabis infused cake. Kief is infused into oil for the cake and cannabutter is used for a deliciously easy medicated frosting for a double dose THC cupcake that is not that sweet. 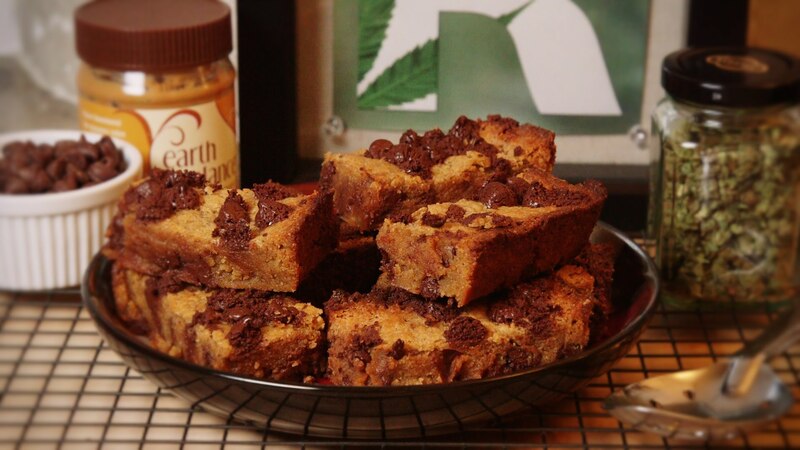 Cannabis Chocolate Peanut Butter BarsBy InfusedEatsGround Marijuana is used to create a high potency vegetable oil infusion then used to bake delicious Cannabis Chocolate Peanut Butter Bars giving generous taste and euphoric effects.